Evolution Of Technology: What’s Next For Humankind? 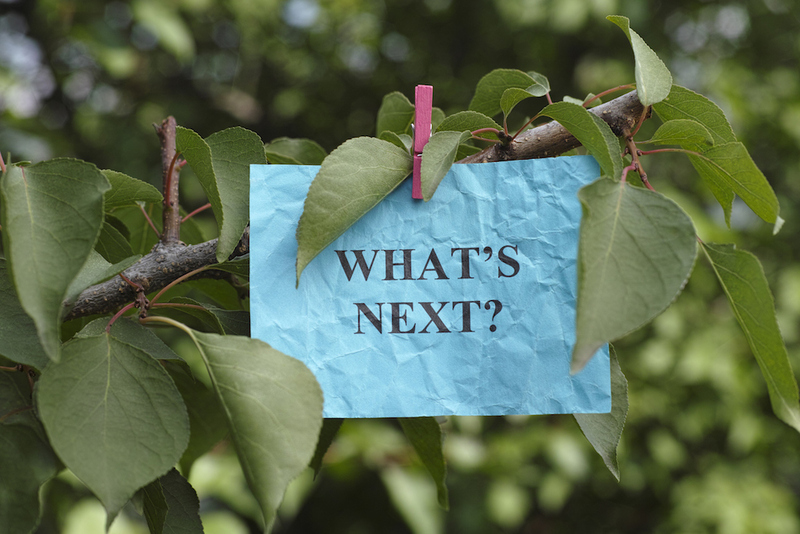 Isn’t What’s next the fundamental question that brought us where we stand today? Each time we fulfil a curiosity, our minds indulge in a new one. This applies to technology as much as it applies to everything we do in our regular lives. Remember the first phone you ever owned? Compare that to the phone you currently own. In just a few years. Smartphones have evolved drastically. Trends keep changing with time. From buttons to a sheet of glass and now voice, smartphone interactions are intuitively explored. Voice based controls are in their beta stages and will require a few years for mass adoption. As and when adopted, smartphones could become a whole lot smarter. Let’s check out what next could we expect when it comes to technology and the category of gadgets we normally use in our daily lives. We will analyse the gadget and it’s functionality to picture an evolution. Let’s get started. Washing machines are a part of our lives and one of the most underrated pieces of technology used on a daily basis. The basic mechanism of a washing machine involves a tub that washes your clothes as it rotates. These rotations require an electric motor to spin the tub which in turn produces some unwanted vibrations and noise that mimics a jet engine. What next? How about reducing the friction with electromagnets! Imagine drums that wash clothes at high speeds and more efficiency with minimum friction. This will ensure a speedy wash cycle along with reduces noise levels. How does a five-minute wash cycle sound? Also, smart sensors will notify you if there is any issue in your washing machine. These will have simple guided steps to deal with regular maintenance. Refrigerators are a crucial part of any kitchen. Massive cooling compartments come in various textures, but what next? Manufacturers are planning to make refrigeration smarter than it is today. Android-based refrigerators could be your kitchen assistant from recipe searches to entertainment and much more. 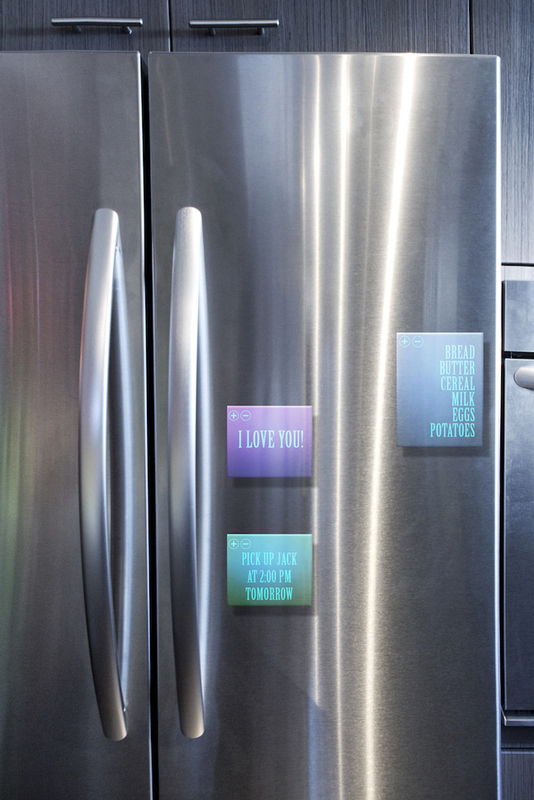 Refrigerators could play a significant role in IoT. Not only would they be capable of much more with large touch/voice controlled displays but also feature indoor cameras for food inventory info on the move. USB charging hubs and magnetic mounts could make the refrigerator even more versatile. Imagine voice based controls and responses from your next refrigerator. We have covered something interesting on televisions and you can read it here. That said, they are one of the most important gadgets that take up a commanding space in our living areas. Televisions are gorgeous large displays, but their next avatar could either make them a gorgeous piece of tech or eliminate them, as augmented or virtual reality evolves. 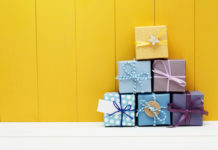 Nonetheless, most people still enjoy the factor of sharing a large screen with family and friends. 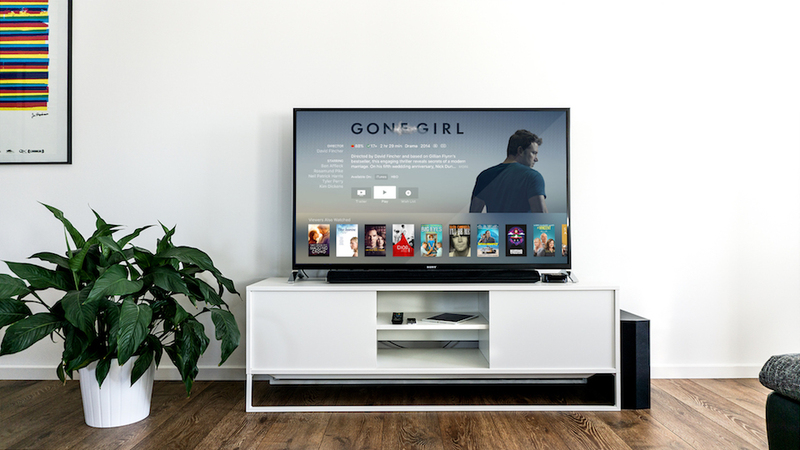 Televisions today allow users to choose their favourite channels and browse content as per their choice. With voice-based assistants, you could be speaking to your television through its remote or built-in microphones and your television will play content to your voice’s command. It could also be an important part of IoT and display other device information at a glance. We have them all over our house, don’t we? Many have switched the traditional tube light to LEDs and silent faster fans. Air conditioners have evolved too. They are more efficient and have lesser breakdowns. Inverter technology, automatic climate sensors and many other technologies have emerged in the past few years. 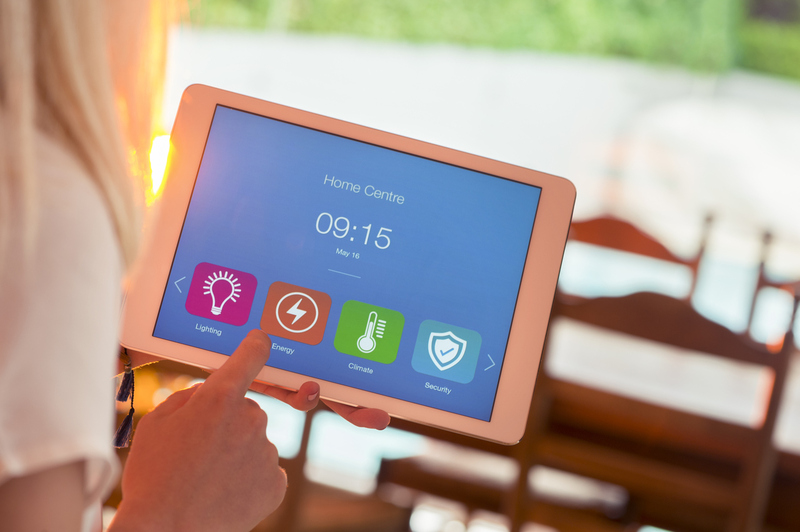 With LED lights and smarter sensors, you could be customising your home’s lighting as per your choice. More and more people understand the importance of cutting white light for better sleep cycles. Your lights could change to warmer tones as per sunset timings in your location. Also, you could customise lighting colours to overcome monotony. Smarter fans and light can be set to sense motion and trigger accordingly. Air conditioners could sense your sleeping patterns and cooling needs to automate it all for you. Possibly the most used gadget in our lives are smartphones. They are also our personal devices and we barely share them with anyone. These devices are thus the most researched and innovated pieces of technology. Take a look back and you would notice a number of innovations that took place in this category. Smartphones of the future will keep you connected with each other not just through telephony but primarily through the vast web of internet. Expect some amazing advancements in this sector of technology. From the way we use our phones to the way a phone can be used, is all being redefined on a yearly basis. We could be commanding our personal devices to do basic and complex tasks. If things go right, many users could be using their smartphones for basic large screen computing as well. Not only will they ease their functionality with added potentials but also become our wallet replacements as they become secure each passing day. In such a scenario, we could name our devices what we wish as they would be much more than a smartphone, personal computers or a smart wallet. Rather, these devices will be smart personal assistants facilitating everything you want to do. These might as well power a new reality over our existing one. Augmented and virtual realities will be our new realities in few years. Are you ready for what’s next?